3000 miles north & back: January likes. It's well into the New Year and that to me is exciting. A new year allows us to either set new goals or work again to achieve the goals set the previous year...or for the previous five years. A new calendar allows us to start with a clean slate - to make new appointments, set new time lines, plan new activities. I've been pondering what I want to achieve in 2015 both personally and career wise. 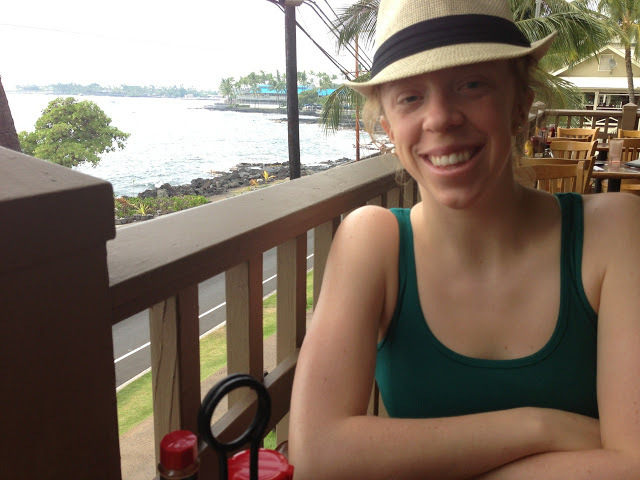 I want to continue working on my Master's in Public Health degree. I'd like to run three half marathons and add more weight to my squats and bench press. I want to continue to make life plans with Matt (and Miss Rio) and discuss our dreams for the future. All these things make me excited for each new day, each new week. One goal I've made for myself is to better appreciate the present, not dwell on the past and not look too much to the future. I'm so thankful for where I am in my life right now and I need to remember that. So, what am I thankful for today? What am I "liking" today?? While I was in Iowa for the holidays, I got to spend a good amount of time with my three favorite people under the age of five. 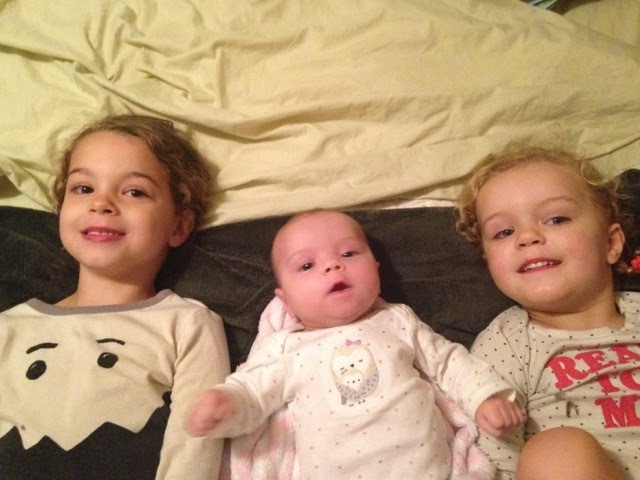 These girls brighten my day no matter how I'm feeling. I'm so thankful for their enthusiastic spirits and innocent perspectives on life. ...these are called glasses and they help people see. 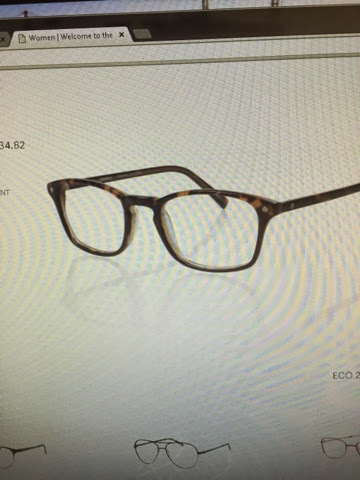 I never knew how bad I needed them until I went to the optometrist and was shown how glasses could help my eyesight. The tv is so clear. I have less headaches. Driving at night? 1,000,000,000,000 times better. Lastly...this goodness. 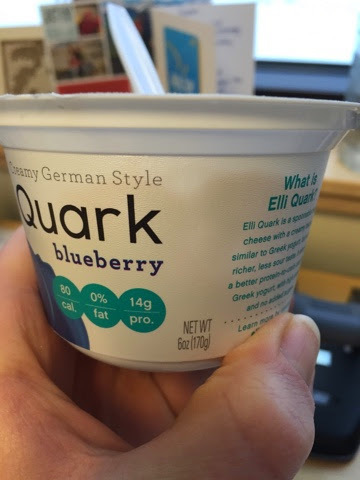 It's called Elli Quark and it is yogurt that is high in protein and cheesier than any other yogurt I've tried. I have traditionally been a Chobani lover, but it's always fun to try something new. Plus, I'm German...Elli Quark is German. It makes sense.